I didn’t march last Saturday, and here’s why – J. 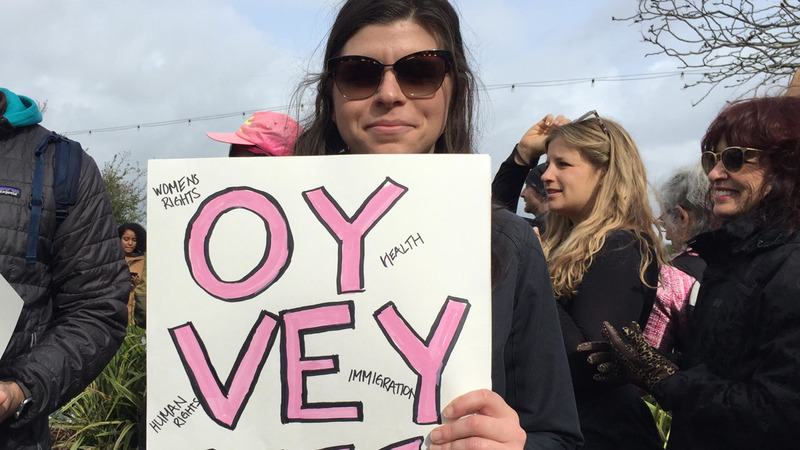 Like so many other Jewish women, last week I grappled over and over again with whether to attend the Women’s March on Jan. 19. I missed the first march in 2017 because I was recovering from childbirth, and since then I’ve yearned to be a part of a women’s movement that initially filled me with radical hope. This hope began to seriously wane last May when I happened to be working in Israel at the same time that Tamika Mallory came to tour Israel and the Palestinian territories. Through JIMENA, I reached out to her to see if she would be interested in meeting privately with diverse Mizrachi women to hear their stories and learn more about their culture and activism as women leaders in the Middle East. This followed the pattern of outreach that JIMENA had previously used to engage Linda Sarsour. We extended an olive branch and asked her if she would be interested in collaborating, even though we are a Zionist organization. Overtures to both these leaders of the national Women’s March were, unsurprisingly, ignored. Despite the welcome calls for diverse Jewish participation and the Women’s March request that we, as Jews, sit in difficult spaces and face certain realities, the march leaders clearly weren’t willing to do so in a context where conversation might be uncomfortable for them. That exclusion was noted. It’s clear to me that these leaders are not willing to create or hold shared space for the ideological diversity that comes with truly welcoming intersectional communities into the tent. Rather than being a place of freedom and liberation, the Women’s March has elicited feelings of unwelcomeness and alienation — feelings that are not uncommon for Jewish women from the Middle East and North Africa. Many of the Sephardic and Mizrachi women in the communities I work with feel completely maligned and ignored by progressive movements — including the Women’s March and Jewish feminist movements — simply for being who they are. Jewish women from Arab countries have a visceral understanding of and concern for the inequities and oppression faced by women in the Middle East. Our mothers and grandmothers lived to tell stories of being oppressed, third-class citizens who fled or were chased out of the region as refugees because of anti-Semitic, anti-Zionist governments. They moved on only to have their experiences and resulting outlooks ignored and even chastised. Although we descend from the Middle East and North Africa, Mizrachi and Sephardic women don’t easily fit into American constructs of race. 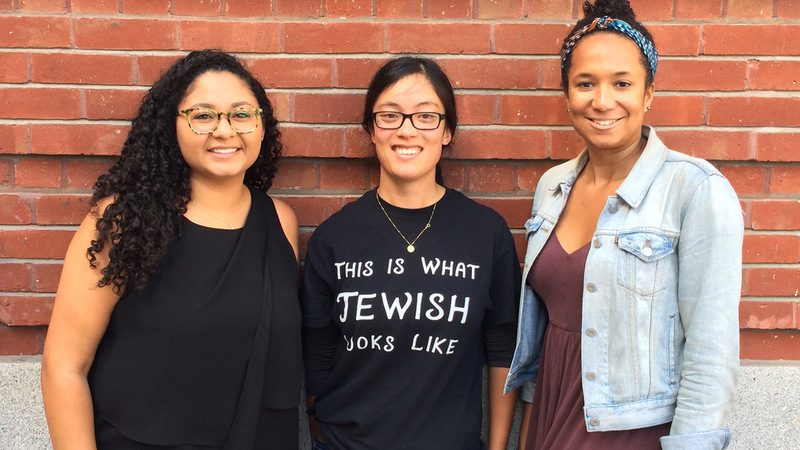 Controversies around “white Jews” versus women of color ignore important nuances of Jewish diversity by leaving out Mizrachi and Sephardic Jewish women. This erasure makes it feel as though our inclusion in the national Women’s March will only be welcomed if we align with a narrative in which Middle Eastern women stand in opposition to “privileged, white Jews” and Zionism. I totally reject this. Sephardic and Mizrachi women’s intersectionality provides opportunities for relationship building in progressive spaces, but the vast majority of us continue to be on the margins, unable to feel we belong or are unconditionally welcomed in movements like the Women’s March. 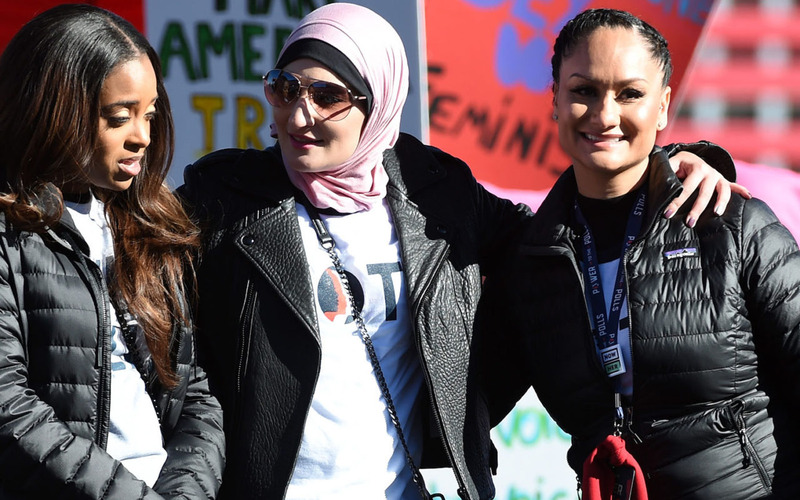 My refusal to participate in the Women’s March was fueled by progressive feminists in the United States, including Jews, routinely ignoring the very real and ongoing plight of Middle Eastern women — including Jewish women. I don’t want to join any women’s movement that doesn’t speak out loudly and boldly against the mass human rights violations and brutal oppression of Muslim, LGBTQ, and religious-minority women in Arab countries as a result of war, extreme patriarchy and misogynistic religious interpretation. I didn’t want to march because I am an unapologetic Zionist who stands in complete solidarity with Israeli women who have endured never-ending cycles of anti-Semitic violence. To be clear, my Zionism does not mitigate my desire to see Palestinian women live freely in peace and prosperity. I simply cannot march in a movement toward universal women’s freedom when its leaders promote a boycott of half the Jewish women in the world because of their nationality and refuse to acknowledge Israel’s right to exist. I didn’t want to participate because I feel that the Women’s March has an unspoken ideological litmus test for who gets in and who needs to leave their identities and ideological orientations at the door. This has hurt some of the most vulnerable, alienated and intersectional women in the Jewish community — including Jewish immigrants and Jewish women whose lives have been directly upended by violent anti-Semitism and anti-Zionism. I’m tired of the tension between wanting to walk away and still desiring to fully show up and participate. 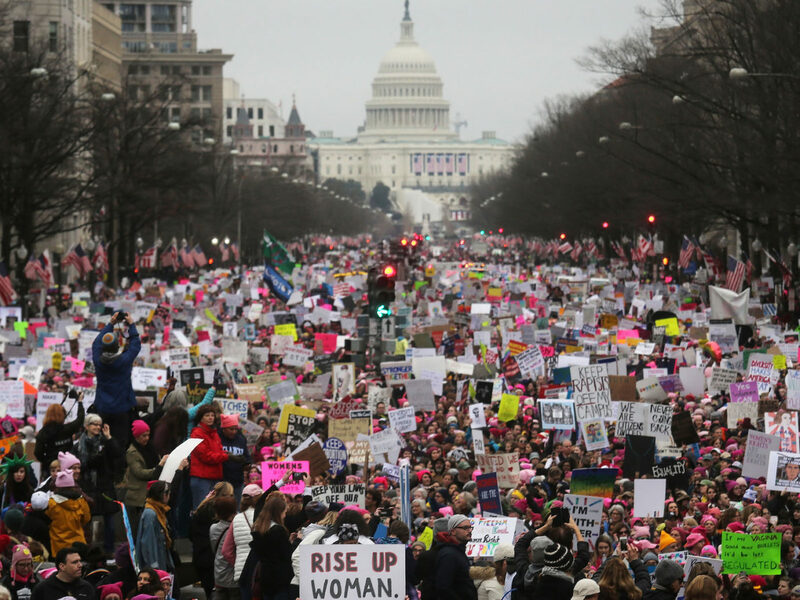 As Women’s March leaders are asking Jewish women to step outside our comfort zone and recognize how we benefit from the same power structures that harm their communities (and members of our own community), I wish they could make an effort to see how important it is for us that they step outside their comfort zone to recognize, in the clearest terms, the diverse ideological power structures, in the USA and beyond, that continue to perpetuate anti-Semitism and violence against Jewish women. I don’t regret sitting this one out. There are too many women who continue to pay a high price for being Jewish for me to be comfortable marching in a movement whose national leaders are embroiled in charges of anti-Semitism. 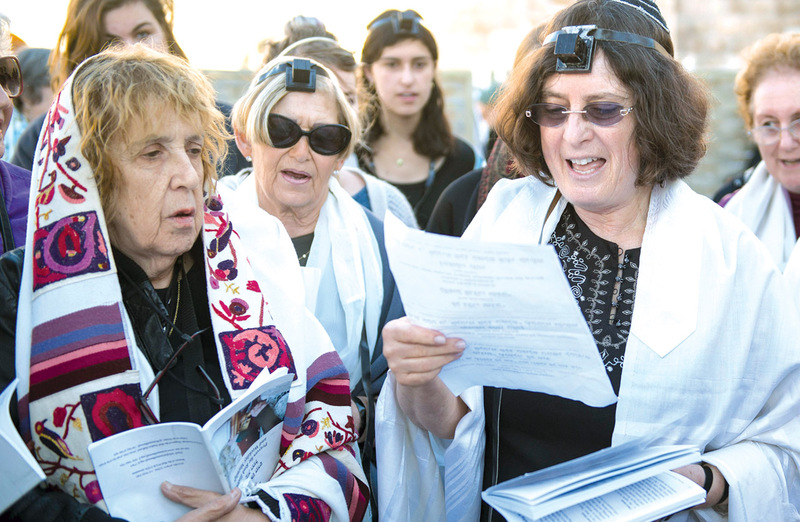 A disproportionate number of Jewish women are Mizrachi and Sephardic Jews, and it’s essential that Jewish movements, and movements of progress, make room for Mizrachi and Sephardic women’s voices as they are. I hope that our community can come together to find a way to heal and advocate for universal Jewish women’s rights, and women’s rights in general — here in the United States and in the rest of the world. A version of this essay appeared at jns.org. 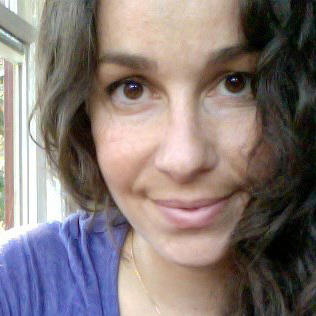 Sarah Levin is the executive director of JIMENA: Jews Indigenous to the Middle East and North Africa, an advocacy and education institution dedicated to advancing the rights and the heritage of Jewish refugees from Arab countries and Iran.